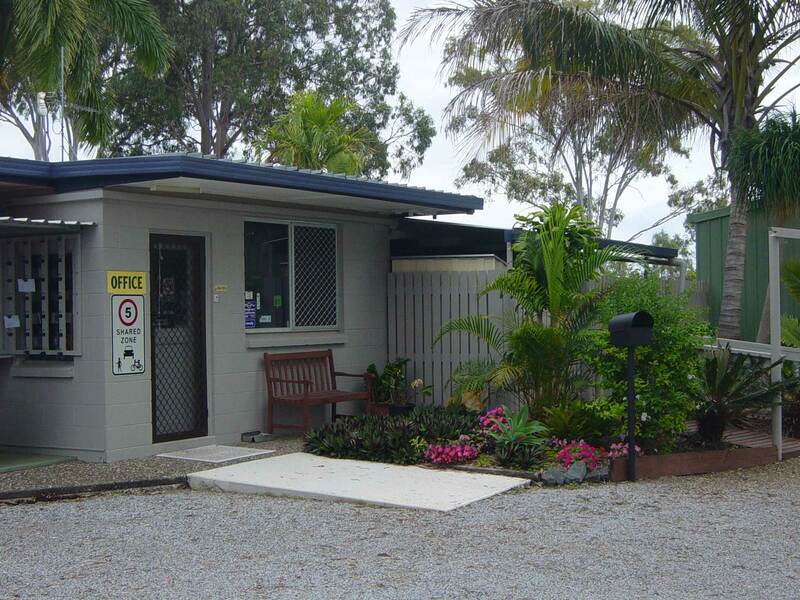 Welcome to Greenacres Motel Caravan Park, where friendliness, immaculate grounds and cleanliness are our specialty. Only 500 metres north of Benaraby is the lovely Greenacres Motel Caravan Park, a small friendly place catering for all, with air conditioned motel units, on-site air conditioned vans, powered sites and shady Camp sites with no annoying Sand Flies to ruin your stay with us. Greenacres has a covered swimming pool, children’s playground and a camp kitchen that everyone is encouraged to use. Its a great stop over half way between Brisbane and Mackay. Benaraby, a small township on the Bruce Highway is the hub of an area that shouldn’t be missed. Situated on the picturesque Boyne River many attractions are close at hand and will entice the traveller to pause to experience what it has to offer. Would you like to spend the night with us? Book Now!